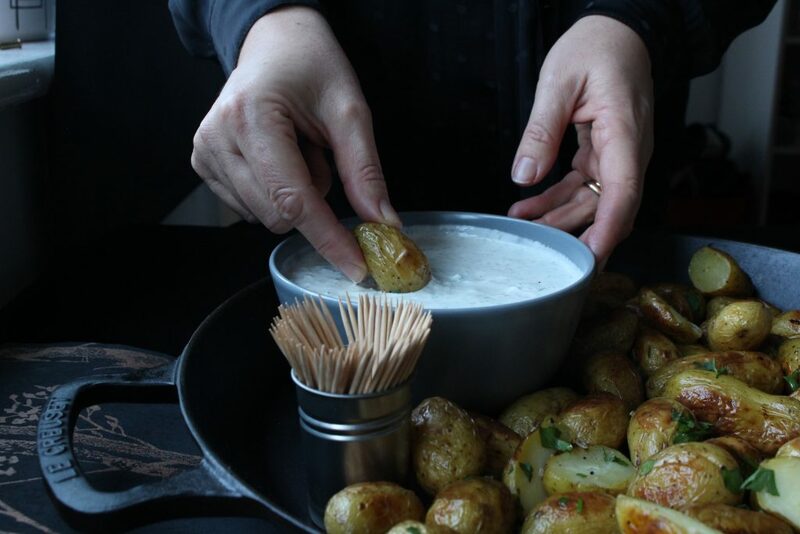 A simple creamy dill dip made with a mix of cream cheese and Greek yoghurt and served with honey mustard roasted new potatoes makes the easiest of canapes for your next party. The wine is stacked up in the fridge, your guests have all texted to say how excited they are and your outfit is pressed and ready. 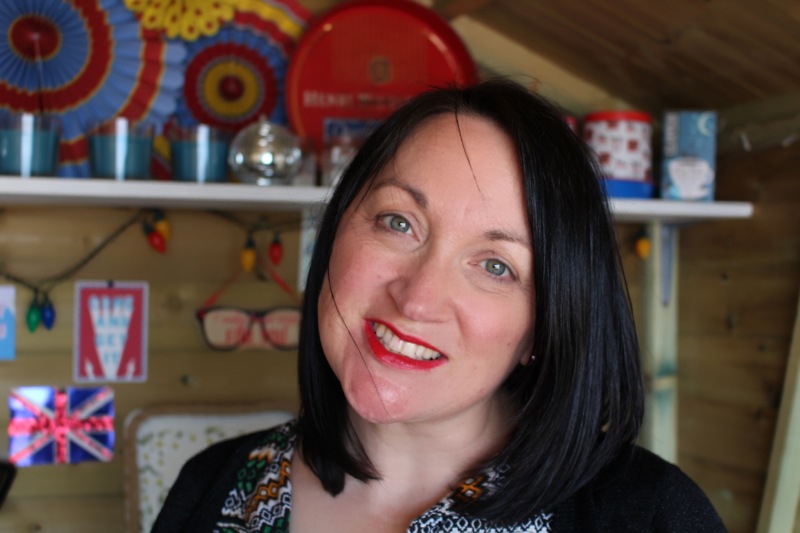 So what do you feed everyone at your drinks party without feeling stressed and overworked? 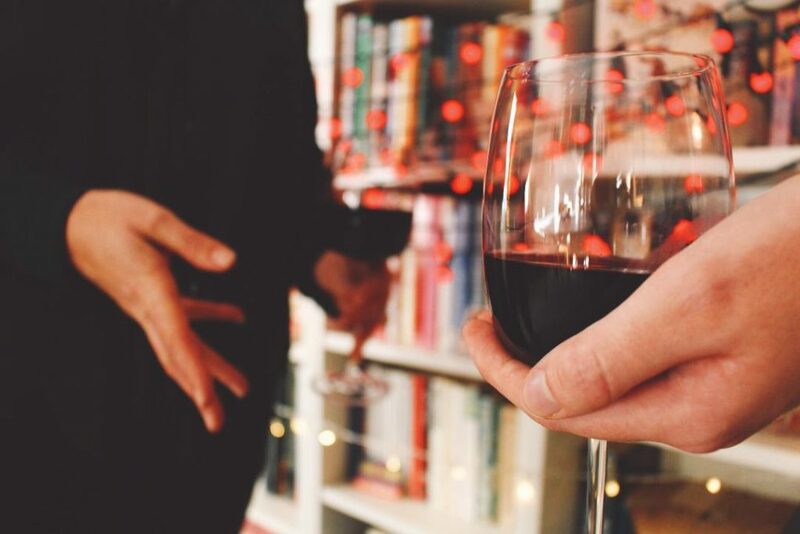 Drinks parties with lots of canapés may sound scary and I would initially agree but with a few easy to prepare dishes alongside some acceptable ready-made cheats, it really isn’t that hard work. 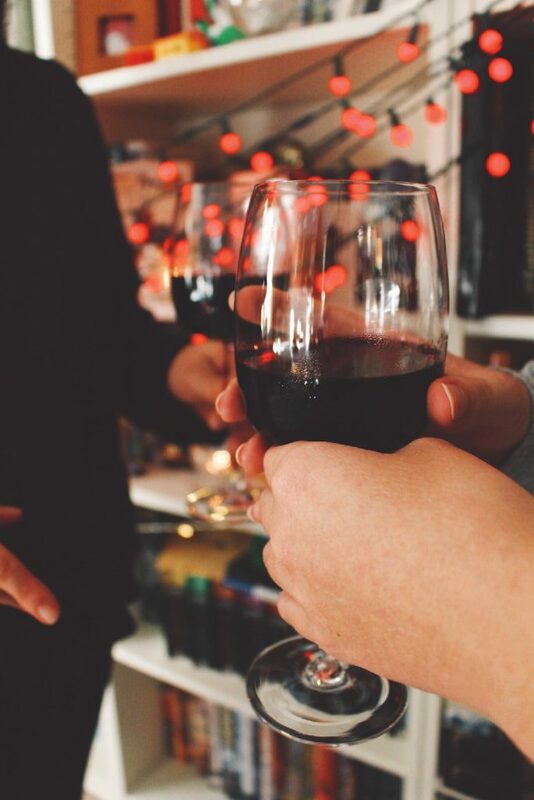 Preparation is key to a successful party to ensure you are a happy smiley host rather than one that is constantly mentally eye rolling and stuck in the kitchen getting huffy puffy. Party lighting is essential to create the mood and needn’t be expensive: tea lights placed in mismatched second-hand sundae dishes dotted about and fairy lights festooned off every curtain pole or shelf always make everyone’s eyes sparkle. 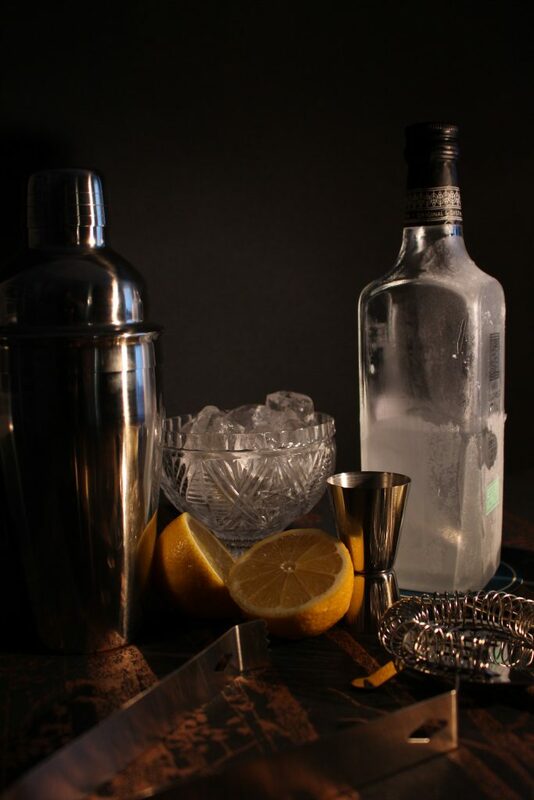 Proper glassware rather than disposable plastic glasses makes all the difference. So buying a couple of extra sets never goes a miss. 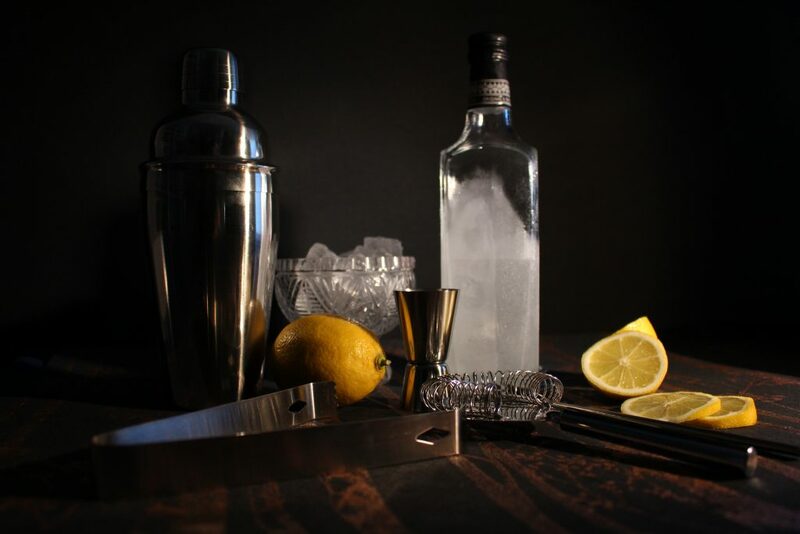 These can be safely stored away in boxes and brought out for every party and family gathering. I used Rinkit’s Estilo wine glasses for their elegant long steams and flat ergonomic elegant cups. An opening cocktail on arrival is always welcome and then swiftly move on to wine or soft drinks as cocktails, although lovely, take up a lot of your time unless you have a designated Mixologist then I’d say go for it (within reasonable limits). Rinkit is a new online retailer of exclusive quality, great value homeware and gardenware. 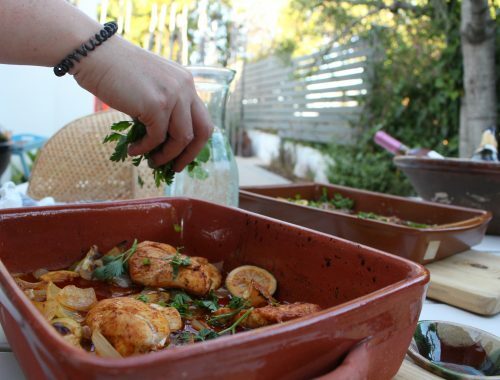 Rinkit provides affordable products including crockery, glassware, cookware and garden accessories, which can be delivered within the UK in 2-3 days (see website for international delivery). 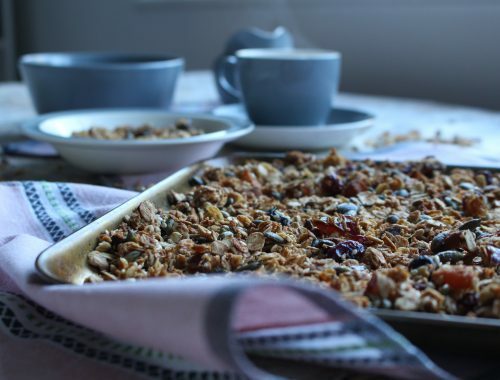 You can add crisps/chips and other snacks that require nothing more than opening of packets and pouring into bowls, topping up when necessary. This way your oven won’t be over used and allow you to enjoy the party. Mix together the oil, honey and mustard and pour over the new potatoes. Give a generous seasoning and stir to ensure every potato is covered. Roast uncovered for 30-35 minutes until soft inside and starting to brown. Should the potatoes become too brown due to the honey, then cover with foil and continue to cook until soft when stabbed with a knife. Place cream cheese and yoghurt in a large bowl and mix together either by hand or with an electric hand mixer, then add the garlic, dill and parsley until thoroughly combined. Add seasoning to taste and set aside in the fridge until needed. Should you wish to stretch out the potatoes, simply cut in half once cooked or mix up with half cut and half left whole. Spiced Marmalade and Bourbon Ice Cream. Oh wow these spuds look Amazing! Oh my, 19 days! That’s worthy of a medal. I would crack day 1 !!! When it’s fingerling potato season in my neck of the woods, roasting them is my fave way to enjoy. I love that dill dip – can’t wait to try! Just the headlining picture had me drooling. Send me an invite to yours for chrimbo please. The roasties and dip look so scrummy. Got me totally feeling festive with talk of fairy lights hangers my from every curtain pole. Merry chrimbo to ya. We have a holiday party coming up and this looks like a great dish to bring. 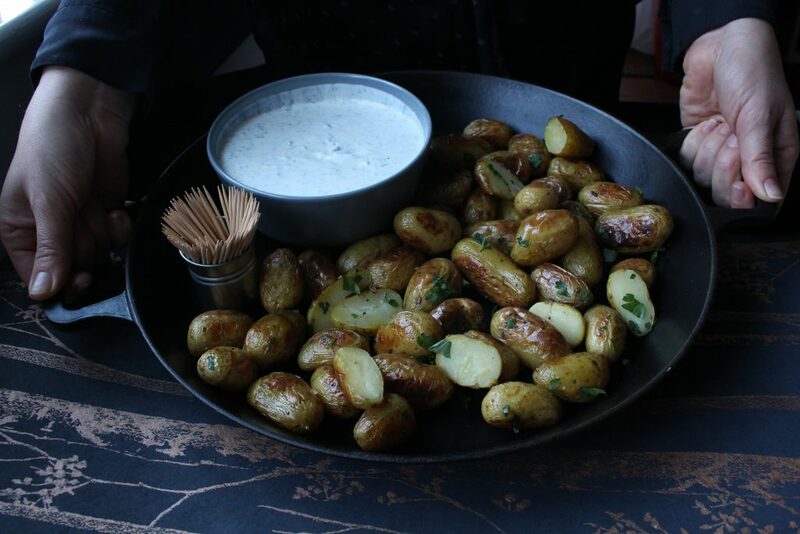 I think the potato recipe on it’s own would be a yummy side dish as well for a holiday meal. Oh that looks amazing!! 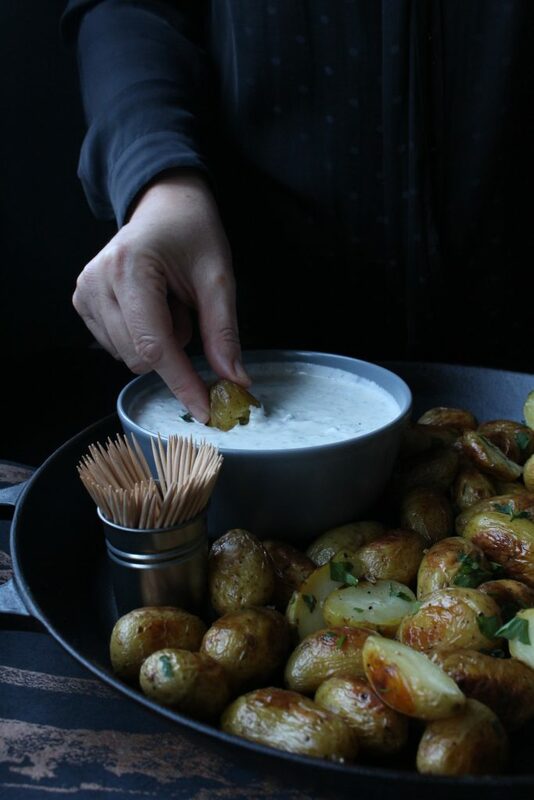 I love anything like this, potatoes and dip – you just can’t beat it can you! 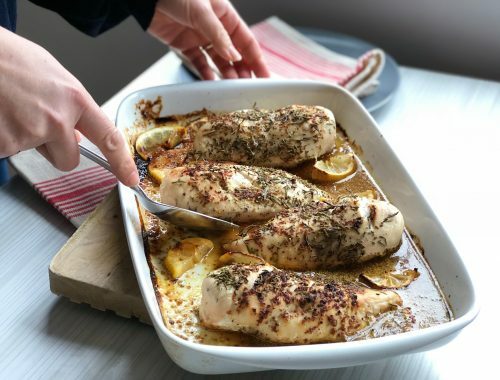 Ooh this looks so tasty – what a great idea and really simple too – love it! These sound amazing and great for the Christmas events going on. I know my guests would love those, off to Pin! This is my idea of comfort food Heaven! I could eat a bowl of that right now. These are lovely ideas for a party, and they don’t look too difficult. And I totally agree with you on the wine glasses. I do have a box of cheaper glasses to get out for parties that don’t matter so much. Plastic glasses are awful! Now that is my kind of dip and the wine glasses look lovely exactly what I need but then again I want more cocktails too. I love honey mustard anything! So I’ll definitely be trying this recipe. Ohhhh these sound some incredible. The dip sounds amazing. 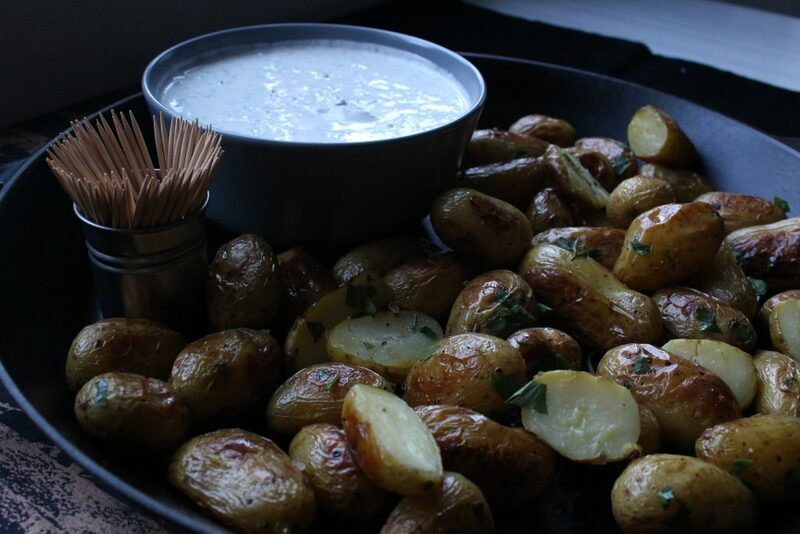 These look amazing and I love a good dip, plus potatoes are one of our favourites so I need to try this recipe! Oh wow, I bet these are so tasty. I want some now!! 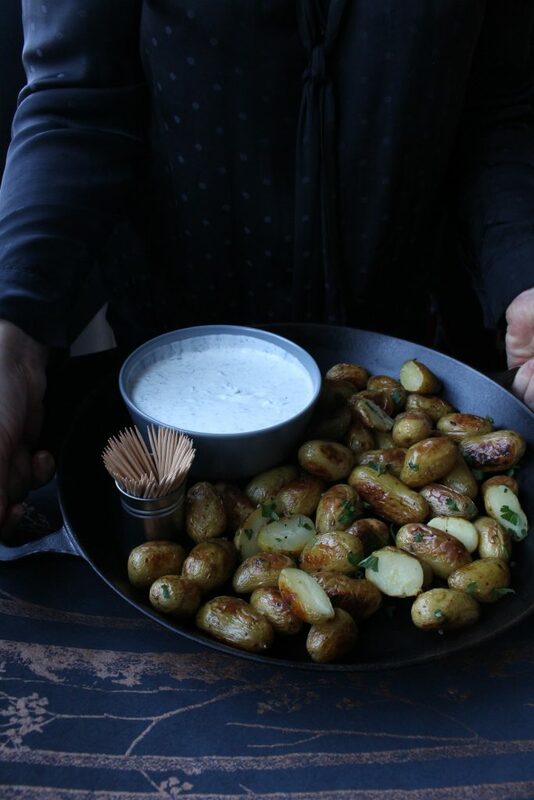 Those potatoes and dip look amazing and sound so easy to put together;) My sort of dish! Ooh this looks yummy! Will definitely have to give this a go.